This Feast Day, we’re celebrating the vision of Australia’s first Saint and of the Sisters of Saint Joseph, being realised. 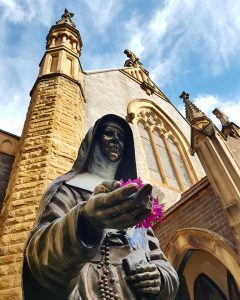 Mary MacKillop’s influence in Australia today, and beyond, is palpable. Mary and the Sisters were committed to serving the poor – to going to where the need was and living amongst those in need. Mary faced fierce opposition throughout her life. In the face of trial, Mary was a model of forgiveness, insisting no ill be spoken of those who wronged her, while also remaining resolute in her convictions. Mary was remarkable as a strong female leader in 19th century Australia. Education in this country is what it is today thanks to her dedication and determination. In the spirit of Mary MacKillop, we work in partnership to help create generational change through the teaching of practical life skills to women, men and children in Australia and beyond. It is in the spirit of that guiding principle that Mary MacKillop Today was born. 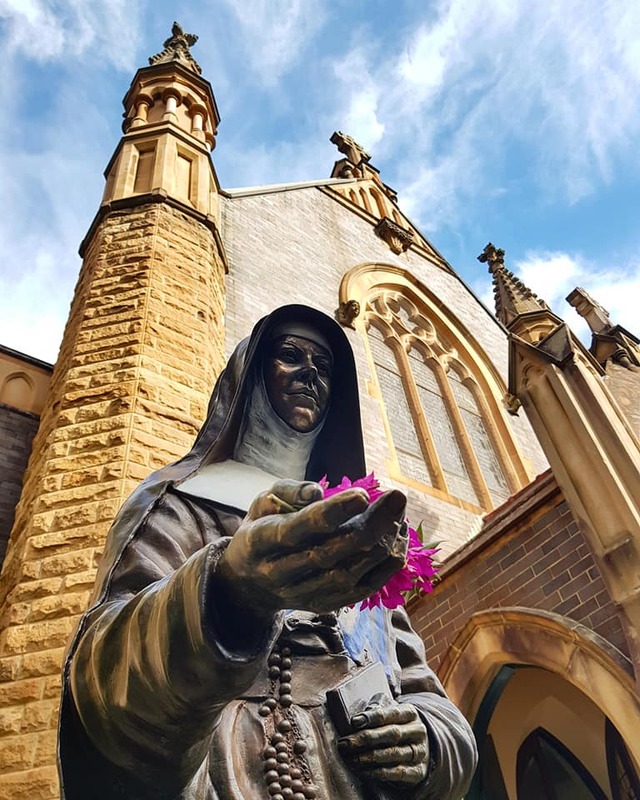 We are committed to continuing the works of the Sisters of Saint Joseph, with the utmost respect for our great past and we look to the future for transformation and change, in the spirit of Saint Mary MacKillop. 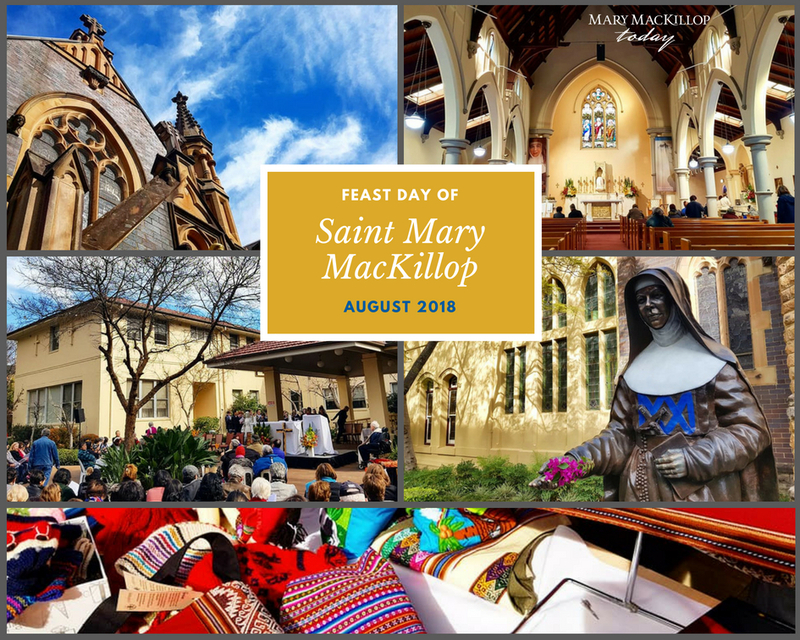 READ more about Mary MacKillop Today’s projects. GIVE as little as $20 or $30 a month to become an Independent Spirit of Mary MacKillop Today. BUY ethica‘s quality Fair Trade products and create meaningful change for artisans and families. SUPPORT Australian farmers and communities. May we each be guided and lead by Mary’s spirit to do what needs to be done, this Feast Day and beyond. To help us continue Mary’s legacy, donate online or call us on 02 8912 2777. Together, we can bring hope to the ‘poorest and most neglected parts of God’s vineyard’ for generations to come. and Ground of our Hope.